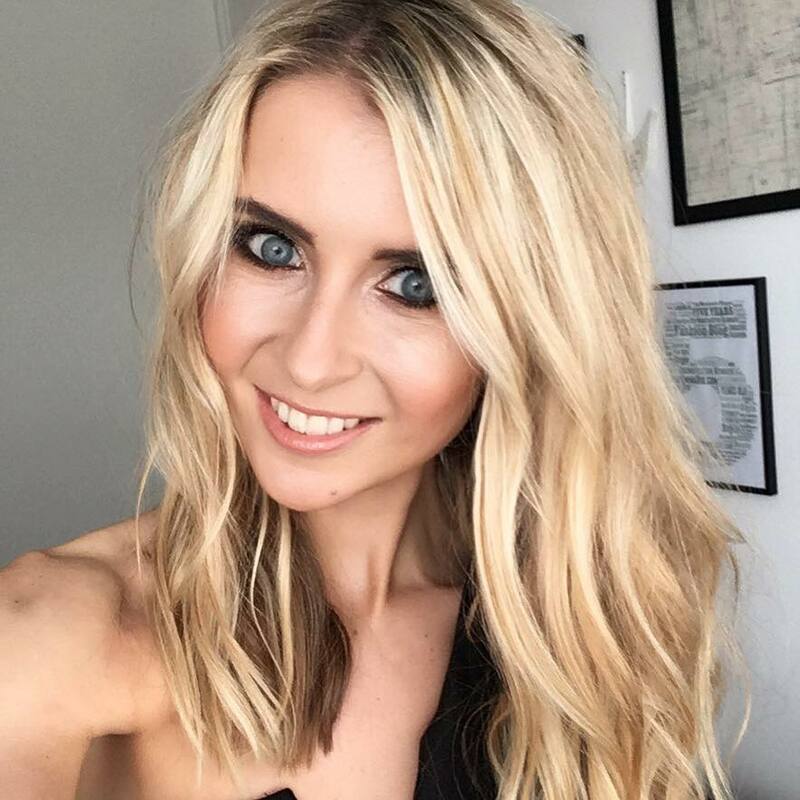 There is one bad thing about living in Manchester – I regularly receive invites to exciting events in London and sometimes it’s impossible to attend. 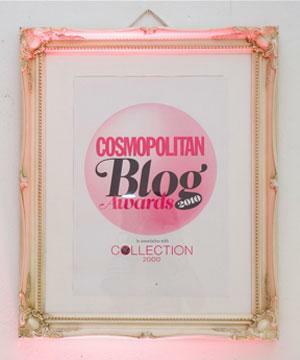 I’m caught up in wishful thinking that one day, Manchester will be the new London, and maybe the Southern creative folk will have to travel up North in order to attend the latest shows, meet the fashion top dogs and visit the big name fashion shows. 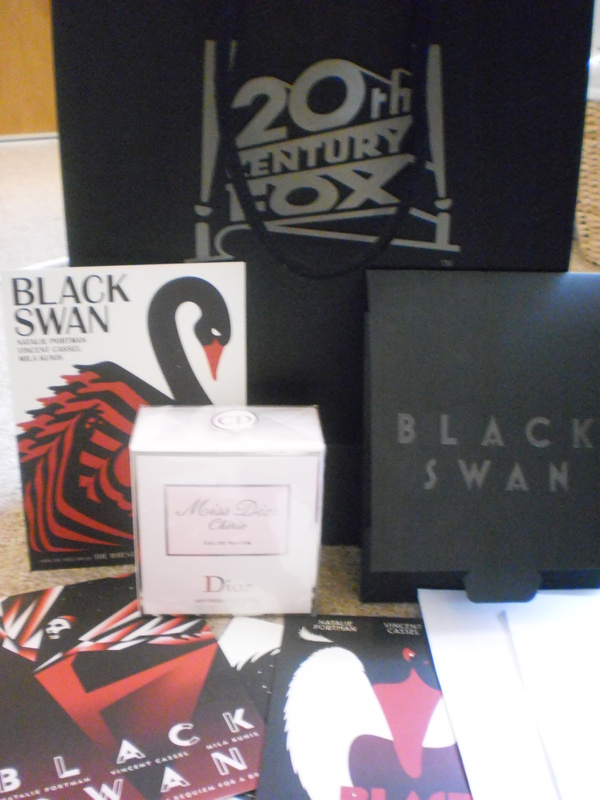 So you can imagine how annoying it was to turn down an invite to the Black Swan screening in London last fortnight. I had heard so much about the production that of course I would have jumped at the chance to attend the screening, but Manchester commitments failed me to do so. However, the lovely people at Fox press office sent me some lovely merchandise so I didn’t feel too left out…. The ballet thriller is directed by Darren Aronofsky, and he see’s this film as a companion piece to his other latest film The Wrestler, which is equally as gripping and compassionate. 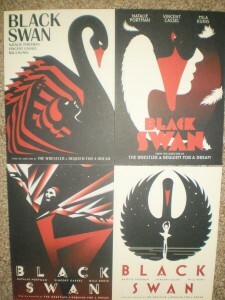 The talking point of Black Swan is currently focused on the film’s beautiful and striking design, mainly in the form of posters, that advertise the film. The adverts were created by British design studio LaBoca and were influenced by polish and czech posters of the 60s and 70s, as well as ballet advertisments of the early 20th century. 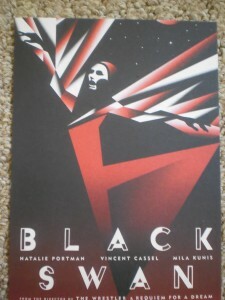 The colour scheme for the advertising posters are a combination of black, white and red, containing mangled and distorted images of Natalie Portman as a dancer. I really hoped the film would be as good as it’s artwork, so when I headed to the cinema last night to see if the hype was well deserved, I have to say it definitley was. 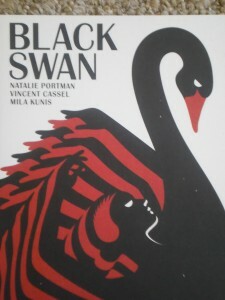 The psychological thriller stars Natalie Portman as Nina, a featured dancer who finds herself locked in a web of competitive intrigue with a new rival at the company (Mina Kunis). The Fox Searchlight Pictures relese takes a thrilling and terrifying journey through the psyche of a young ballerina whose starring role as the Swan Queen turns out to be a part for which she becomes frighteningly perfect. Previous Post USC Give Away: French Connection Bead Dress!